A small collection of clothes that is assembled in order to maximize the number of outfits. A capsule wardrobe can be created with such items, which can be worn all season round without needing to buy any new clothing throughout. Basically wearing only that specific clothing collection. It is very helpful going through a men’s capsule wardrobe list to get some inspiration from it. Every shirt should be matching every pair of trousers and so on. The entire range of combinations possible should be able to cover the whole wardrobe, which is needed by the person created for. Fulfilling all his clothing requirements, this is an owner’s exclusive wardrobe for up to three months. Every other item of clothing in that person’s wardrobe can either be left for the next season or donated. 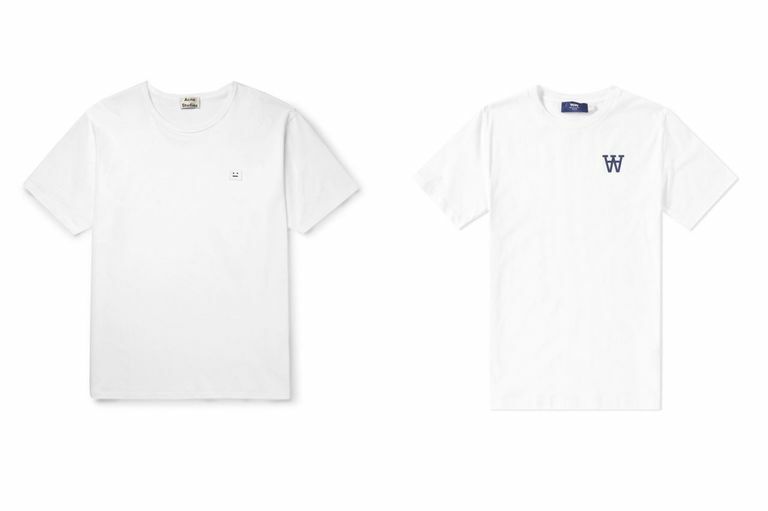 Add some twist to a white tee! Too many choices can be very dis-satisfactory at times. The main aim towards the capsule wardrobe is to prevent most men from the dissatisfaction that is cause by owning a lot of unnecessary clothing items. 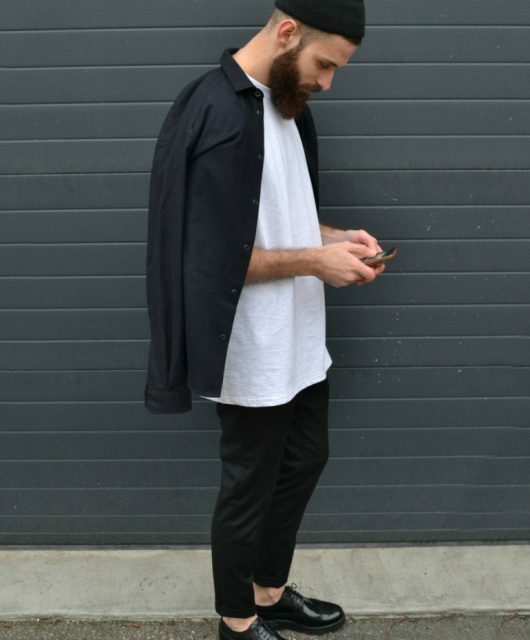 This is done by making a highly intentional collection of versatile clothing of specific sizes. 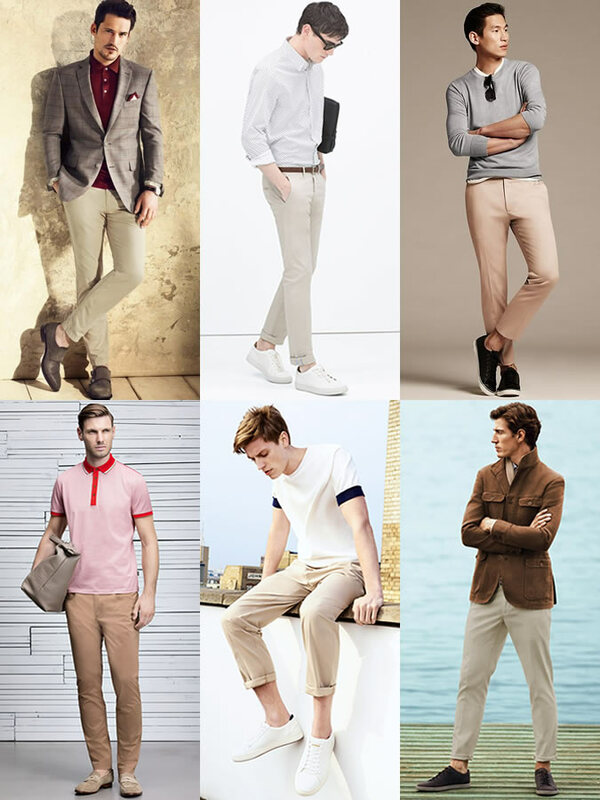 The men’s capsule wardrobe list consists of only daily wear clothes such as jeans, pants, shirts, shoes and jackets. Accessories and specialty clothing such as underwear, and workout clothes are excluded from this list. It is a very minimalist way of dressing, and the most appropriate way to ficus on quality and not quantity. The concept of a capsule wardrobe has been around since the 1970s. Although the concept of a men’s capsule wardrobe list keeps coming and going, it is very popular today. 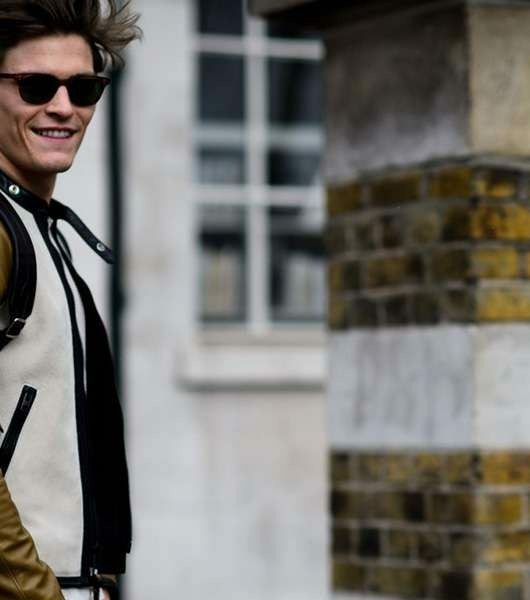 Considering summer, it is one of the silliest seasons for men when it come to style. That time of the year when you are sun-drunk, wearing shades of color you would never want to wear during the cold, stoic months of winter. Having a summer capsule wardrobe is the most safe and stylish way of dressing up. It makes a man look classic, chic and qualifying when it comes to fashion. While sometimes we certainly do not prefer the ostentatious plain white tees, at times, we all need a little bit of color on our plain tees. That is when the subtle logo kicks in. Graphic t-shirts can be a go to outfit, and if you are a fashion nazi, people would know the cool brand that you are wearing. Surely you all care about it! What is that? That cool thing? Oh, it is a shacket. Not really a jacket and not really a shirt either. But be aware, do not say it out loud in public. It should definitely be a part of most men’s capsule wardrobe list. It works very well during the summers to layer your under tees, or graphic tees. It works wonders when its not too cold and just not warm enough to go in a single layer of clothing. It can also be used during the winters as a second layer but that is a totally different story. The very popular skinny jeans has been in fashion for a while, but now the classic blue denim is coming back for the summers. It is regaining its fame as it can be worn with every kind of shirt, but please no acid wash jeans. that look hideous. Being a part of the men’s capsule wardrobe list, since it is interchangeable, It is best worn in a slight crop or regular fit. 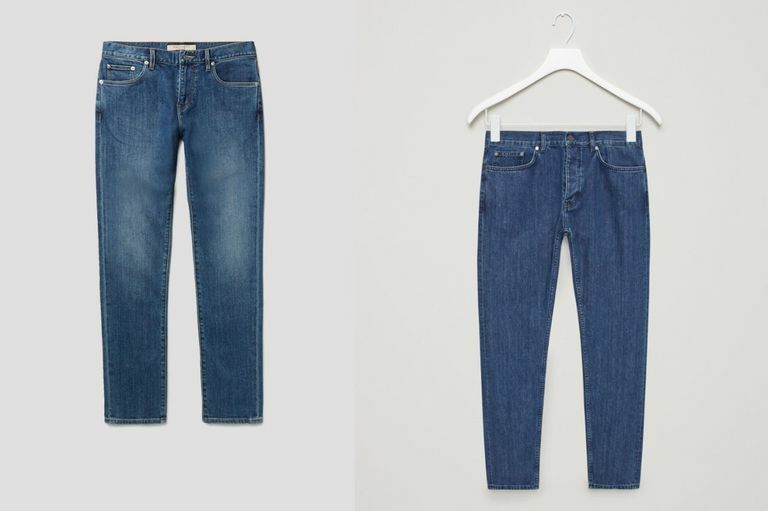 The classic blue jeans looks good with every wear, being less cloying during the summer’s heat compared to the black jeans that literally feels like it soaks down all the warmth. It it a green or a blue shirt? 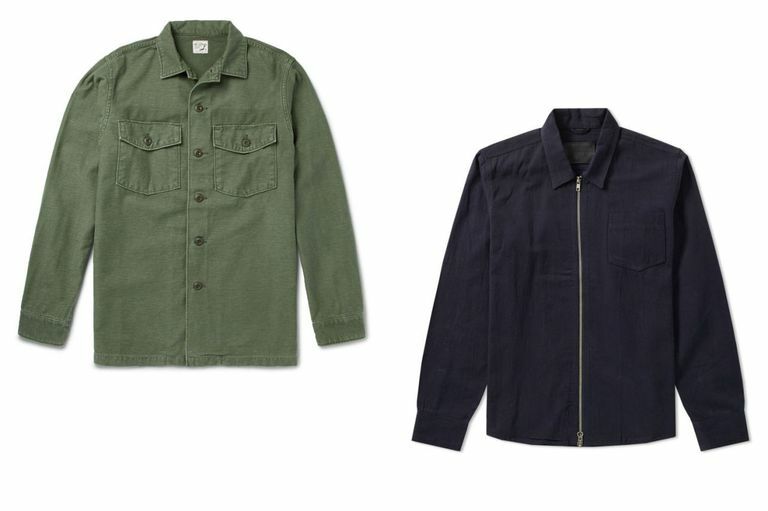 Always being confused about the color, a light weight shirt in such shades is perfect for the men’s capsule wardrobe list. No one would ever be able to tell the shade of your shirt. 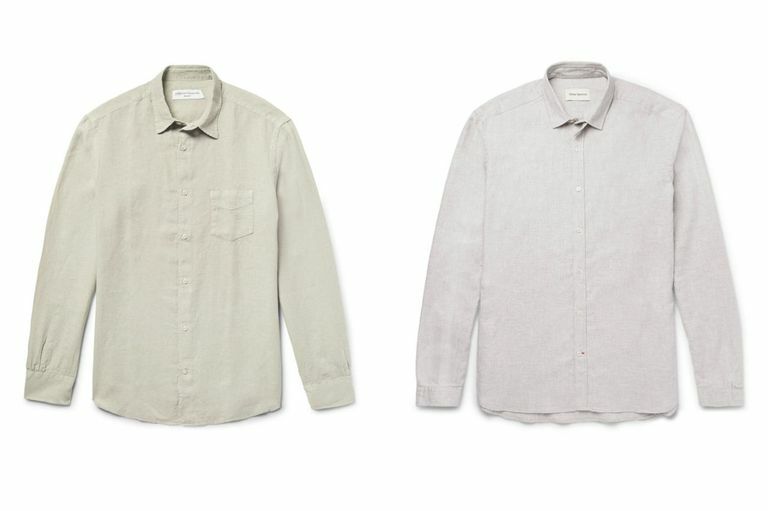 Whether it is a dusty pink or a stone colored shirt. This shirt comes in an array of confusing colors and looks great during the summers. 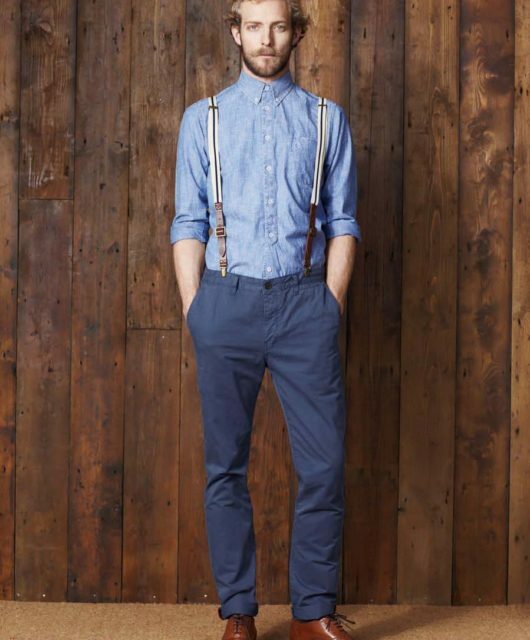 for ultimate comfort, choose materials like flannel or linen, in which ever shade you like on a washed out spectrum. Matching clothes is one of the keys on how to dress well, men. The first and most important rule of matching clothes is that you do not really have to match things at an exact. Especially, when it comes to the multiple top layers and trousers. The leather of your outfit should match. It means that a black belt with brown shoes is a total disaster. History claims that it shows the wealth and status of a man. So take as much advantage of that as you can and make sure that your leather accessories stand out as a group, having similar shades.